Electrolux Service Centre India. 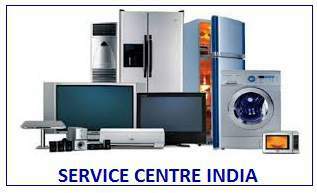 We are here to provide service repair & installation services for All types of Electrolux Home appliances Like Air Conditioner, Refrigerator, Washing Machine, Microwave Oven. We provide Services for only out of warranty products.Our Service Centre is fully private service centre.Just book your call and get a reliable service according to your requirement.